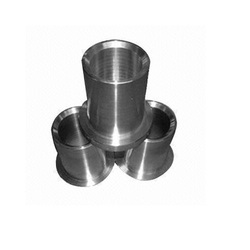 We manufacture canalloy bushes, sleeves and plates for galvanising plants. Our range of canalloy and stellite bushes are available in standard size and are used as in diverse industries. These are of industry leading price and can be customized as per the requirement of our customers. 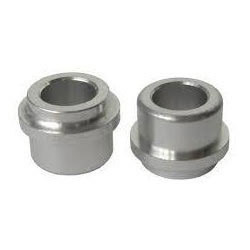 We are offering Drives Bushings to our clients. By keeping track of the latest market developments, we are actively involved in manufacturing and supplying a broad range of Alloy Bushings. Apart from this, provided bush is designed by our vendors’ professionals using top notch quality raw material and modern technology in line with set industry standards. We are one of the leading organizations, engaged in manufacturing and supplying an excellent quality Industrial Bush. - Used as an important component of generator, insulator and motor.